Why is daily flossing necessary? Many may think that the purpose of floss is to dislodge food particulate from between our teeth. Though that certainly is a benefit, it is not the main reason for flossing daily. After a thorough cleaning, the oral environment in the sulcus surrounding your teeth is about 50/50 good and harmful bacteria. However, the longer the bacterial colonies are left undisturbed, the more that ratio changes and the harmful outweigh the good. Why does this happen? Given time, the environment in the sulcus becomes more acidic and less oxygen saturated. With this combination, the harmful bacterial have the perfect environment to flourish, which they rapidly do. Therefore, it is when we introduce oxygen into the sulcus and physically disrupt the bacteria colonies, thus keeping them from producing acidic toxins, that we derive benefit from floss. 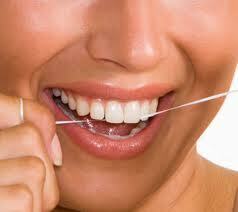 Flossing facilitates our immune system by keeping our oral bacterial count at a manageable level. For that reason, daily disruption though flossing is necessary for oral health. Is there any difference between types of floss used? The cleaning value of floss changes depending on the individual needs of the patient. As long as the bacterial colonies are disrupted, whether it is by waxed, unwaxed, Glide®, UltraFloss®, or Soft Picks™, then it is possible to achieve oral health. 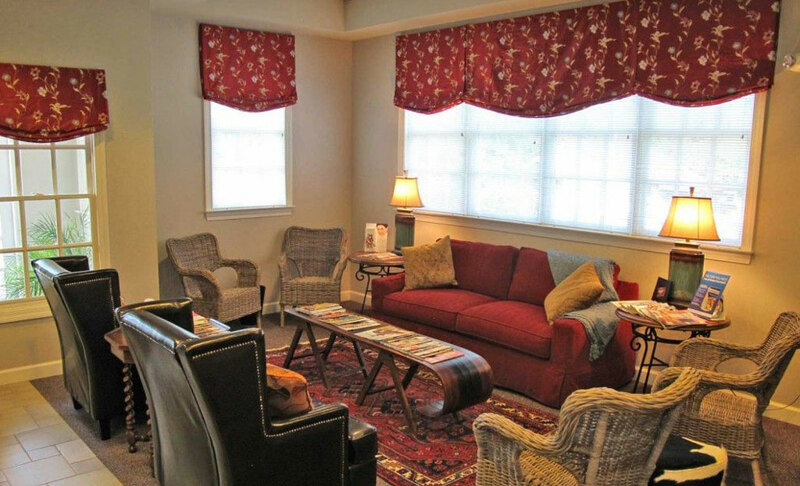 For more information, call us at (770) 514-1224.